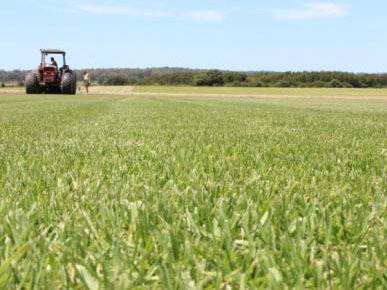 We provide premium quality lawn & turf supplies in & around Sydney, Wollongong, & Newcastle. 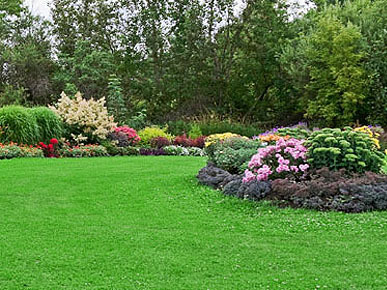 All varieties including Palmetto & Buffalo turf. Laying service available. 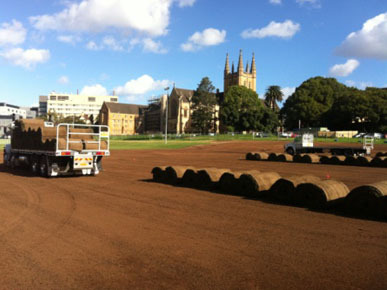 Check out our turf variety, enquire, or order online. 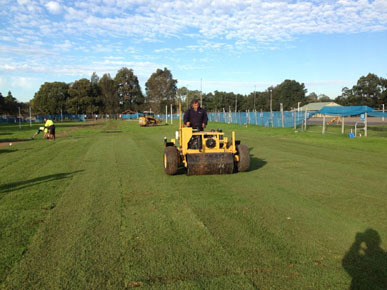 Hi Quality Turf are a family owned and operated business which has been growing and supplying turf to Sydney, Wollongong, the Central Coast and surrounding suburbs since 1974 - that’s over 35 years industry experience. 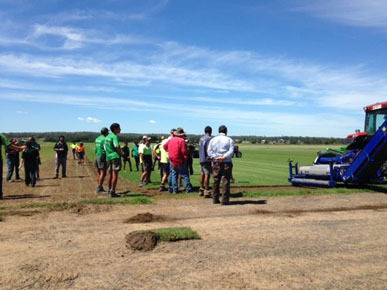 Our turf farm is situated approx 60 km west of Sydney at Pitt Town. 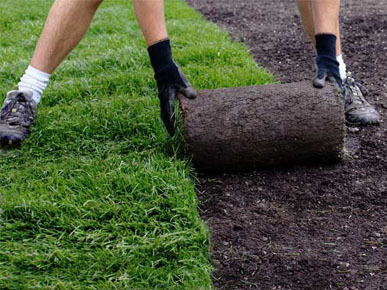 It boasts rich alluvial soils and when coupled with the latest and most efficient growing techniques you are assured a superior quality turf grass every time. 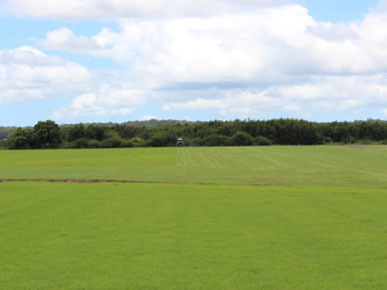 Come and see for yourself, on farm turf inspections prior to purchase are welcome at any time. 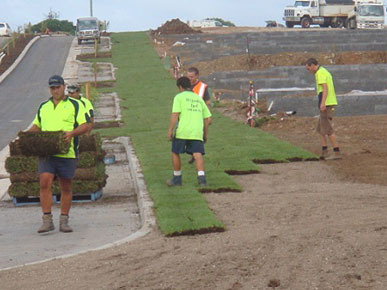 Hi Quality Turf has all the latest turf supply varieties available including a range of Soft Leafed Buffalo lawns and Superfine Couches. 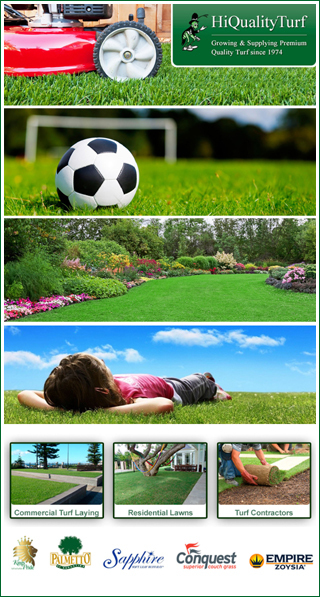 If you are unsure of what type of lawn best suits your needs come along and compare all the different turf grass varieties on show at our in-house turf display. Bring the family, kick off your shoes and get a real feel. Every order is dealt with the same professionalism and great service our customers have come to expect over the past 35 years. 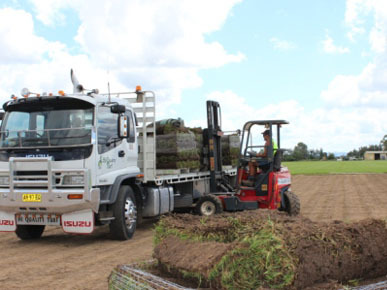 Deliveries are made 6 days a week with usually 24 – 48 hrs of notice required for a delivery. 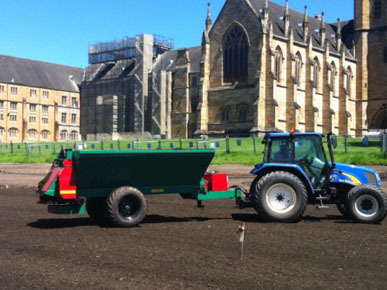 Farm pick-ups are also welcome. 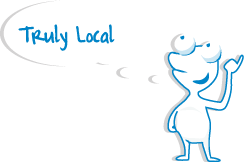 CLICK HERE to view our website and buy online! 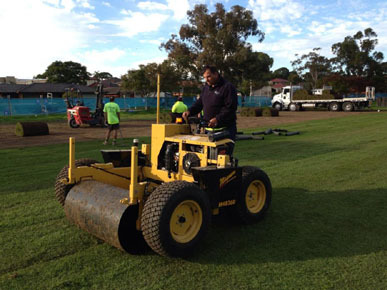 Offering services such as; turf preparation of your site (in most areas) and laying of your new lawn, Hi Quality Turf also provides free follow up advice on lawns purchased from us. 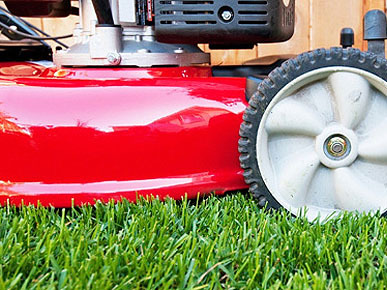 If you run into a problem with your new lawn, call us for step by step instructions on how to fix it.